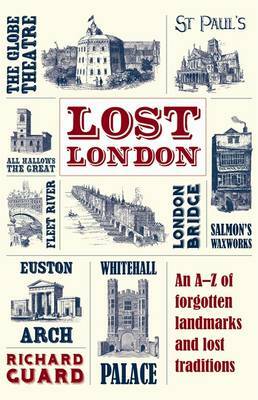 Lost London is the story of the city as told through the buildings, parks and palaces that are no longer with us. Places like the Vauxhall Pleasure Gardens, the leading venue for public entertainment in the city for over 200 years, or the Palace of Whitehall whose 1500 rooms made it the largest royal residence in Europe until it was destroyed by fire at the end of the 17th century. From bull rings to ice fairs, plague pits to molly houses, this is a fascinating journey through London's forgotten past, unearthing the extraordinary stories that lie beneath familiar streets as well as shining a light in the city's darkest corners.